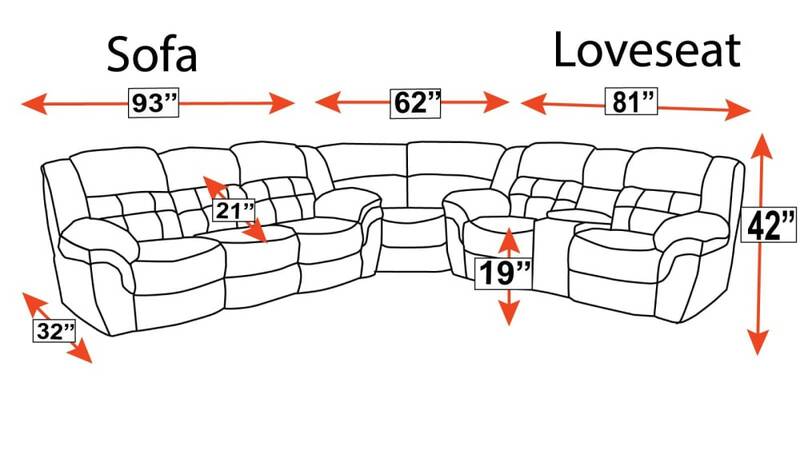 This sectional was expertly Made in the USA! Attractive, durable, microfiber upholstery feels like leather, but without the cost or high maintenance. Decadent cushioning provides the stress-reducing experience you need, after a long day. 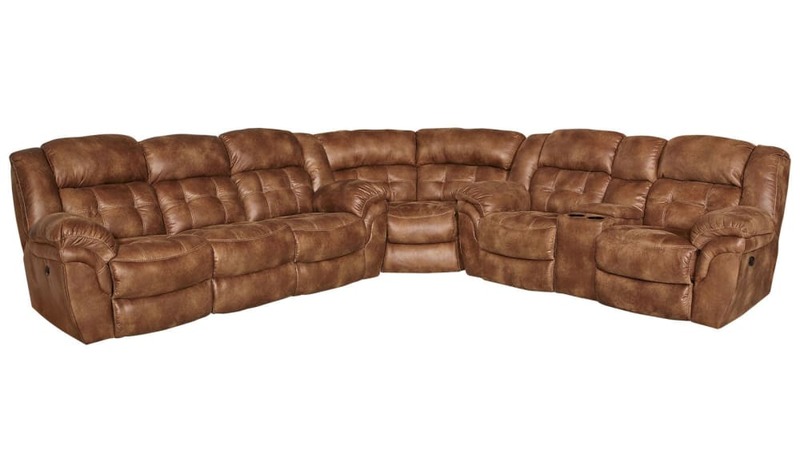 Excellent manual reclining options will keep you so relaxed, you'll always come back to this sectional. A great traditional style will blend into most schemes. Cupholders and console storage provide plenty of convenience.